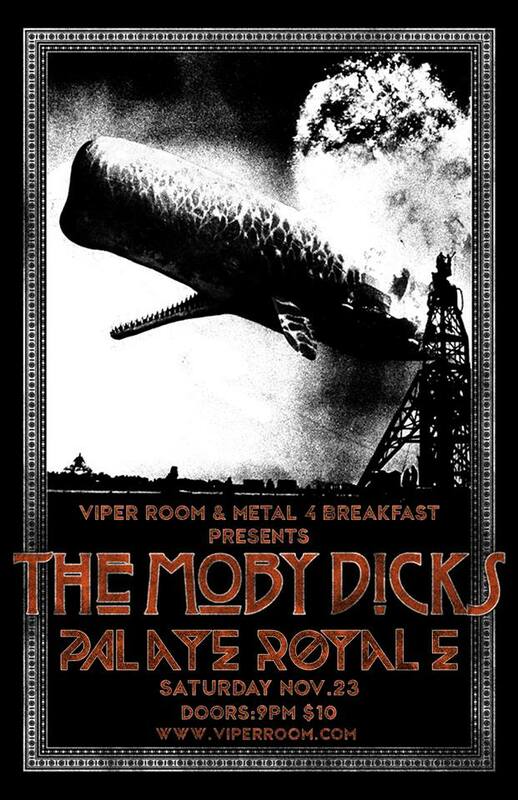 THE MOBY DICKS VIPER ROOM SHOW on 11/23/2013- VOTE ON THE SET LIST! Yes! That’s right! You choose the set list! This special, never-been-done-before show will be handpicked by you, the audience! Below, choose your top 5 song choices out of The Moby Dicks’ large Zep song list and the 2 hour plus set will be constructed by the most popular choices! 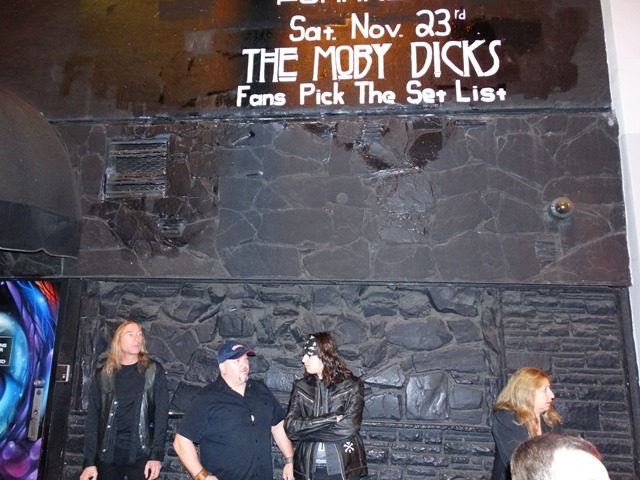 Fans are already lining up at the door, so get your tickets now! !